- New discussions on strategic behavior, game theory, unconventional monetary policy and interest rate normalization. 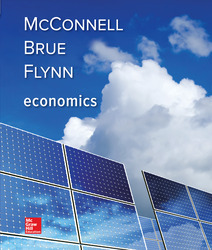 - Split the material on monopolistic competition and oligopoly that had together comprised a single chapter in previous editions into two separate chapters. This should be particularly helpful to instructors who want to spend more time on oligopoly.